It's been a month and a half since my last post. Whew! That wasn't too hard to say I guess. Either way, I'm not happy with the way posts happened--or should I say didn't happen--this semester. So let me change that. So lets begin. First here's a very quick update on my life. I am almost done with my fifth, and most hectic semester yet, at BU and I am very happy about it (when I say hectic I mean I have turned into a constantly-neck-pained-and-sleep-deprived student who jumps her roommates' bones for any given reason. It's bad). But still, I am proud to call myself a working girl again and I have been running constantly for the past month--although now I may have to stop no thanks to a mysterious injury. For Thanksgiving this year I switched coasts; I came to Coronado with my cousin. Let me just say, the weather, even if it's "cold," is absolutely delicious. There's just something so relaxing about coming to Coronado. If it's not the fact that this small city could have been taken out of a painting, it's the fact that it's an island. (In reality it's part of a peninsula, but for these purposes I will pretend like the Silver Strand connecting it to the mainland is nonexistent). 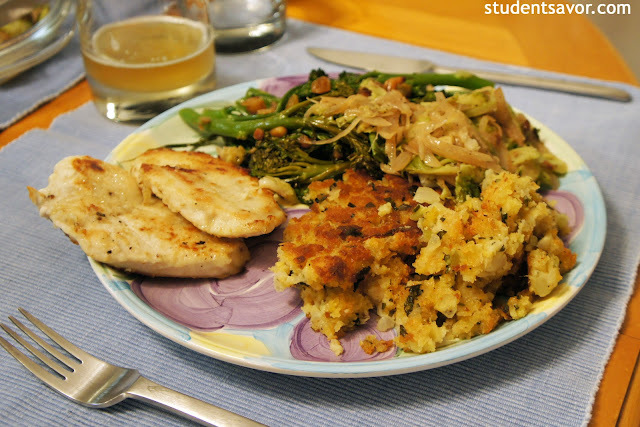 Anyways, we decided to make a gourmet Thanksgiving dinner by taking traditional dishes and turning them into an exciting meal. Yes, it was a small Thanksgiving party this year--just my cousin and me--but let me tell you, the food was absolutely delicious. First and foremost, you need turkey, but since we weren't about to cook a large bird just for the two of us, we settled on turkey breasts. This recipe is so simple, you won't even know what to do with the rest of your Thanksgiving chef time. In a medium sauce pan, heat olive oil over medium heat. Add shallots and saute for one minute. Whisk in flour and cook until mixture is light brown, whisking constantly, about 2 minutes. Whisk in wine, stock, mustard and rosemary. Bring mixture to a boil, whisking to blend. 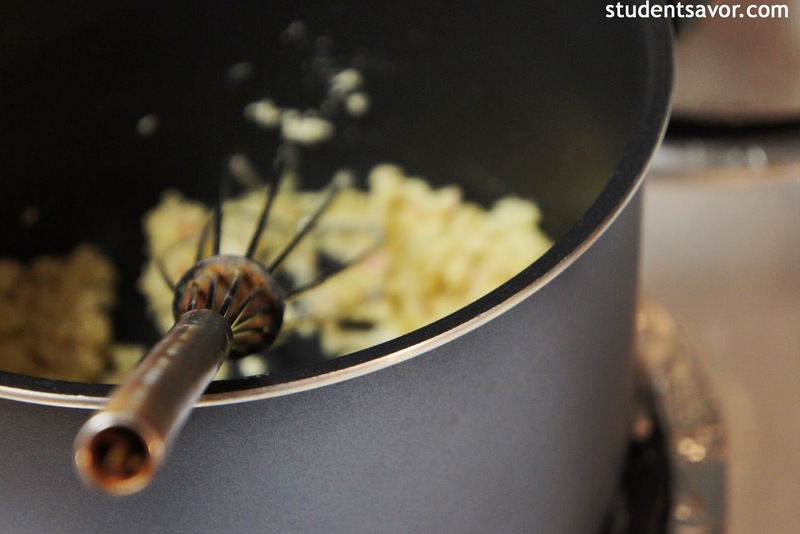 Boil until gravy coats a spoon, or until desired consistency, whisking constantly, about 5 minutes. 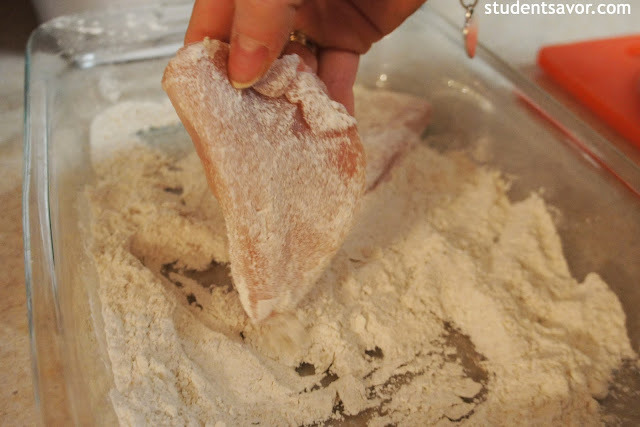 In a large glass baking dish, combine flour and spices. Heat olive oil in a large skillet over medium heat. 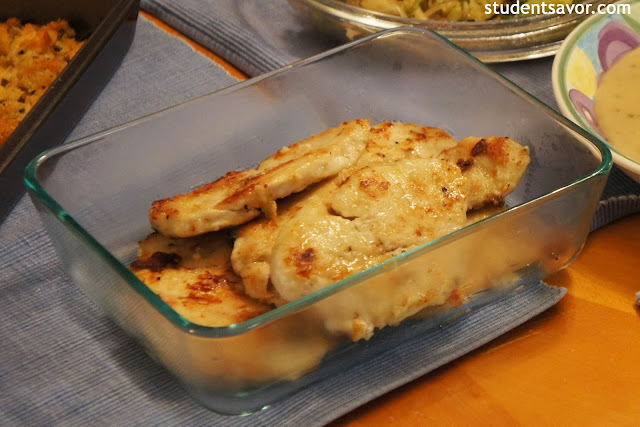 Dredge turkey breast cutlets in flour mixture and place on skillet. Cook until turkey is golden brown on both sides, about 3-5 minutes on each side.